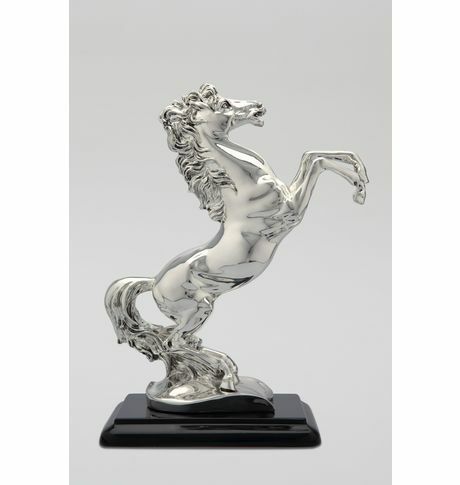 This exclusive horse has been meticulously crafted with exceptionally fine details. Designed to add beauty to your home or office, this exquisite piece of artwork will bring joy. This exclusive horse has been meticulously crafted with exceptionally fine details. Designed to add beauty to your home or office, this exquisite piece of artwork will bring joy. Cancellation and Return Policy: • Exchange allowed post booking • No order cancellation or Refund transaction allowed at the store.